Southeast of Burlington Train Station. If you live in 60515, 60559 or 60516 we can pick you up from home and drop you off at home for your driving lessons (at no extra charge!). All other driving lessons will start and end at our Top Driver center. Want to see what you are eligible for? 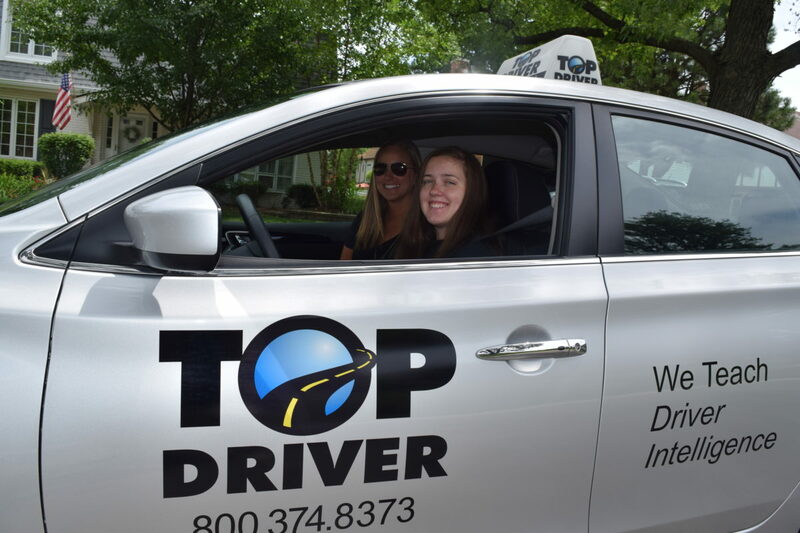 At Top Driver’s Driving School Downers Grove location our highly trained instructors take pride in teaching teens to become safe and intelligent drivers. Combining both interactive classroom and in-vehicle training students remain engaged and interested in the topic, which helps them to maintain the information and ultimately better prepares them for the road. As part of our highly successful proprietary Ignition curriculum, instructors lead class discussions and use dynamic exercises instead of merely lecturing from a course book, which helps keep students engaged. The Downers Grove driving school location offers day, evening and weekend courses to ensure we have a class that fits every schedule. For busier teens we also offer custom classes for sports teams and groups who need a little more flexibility.